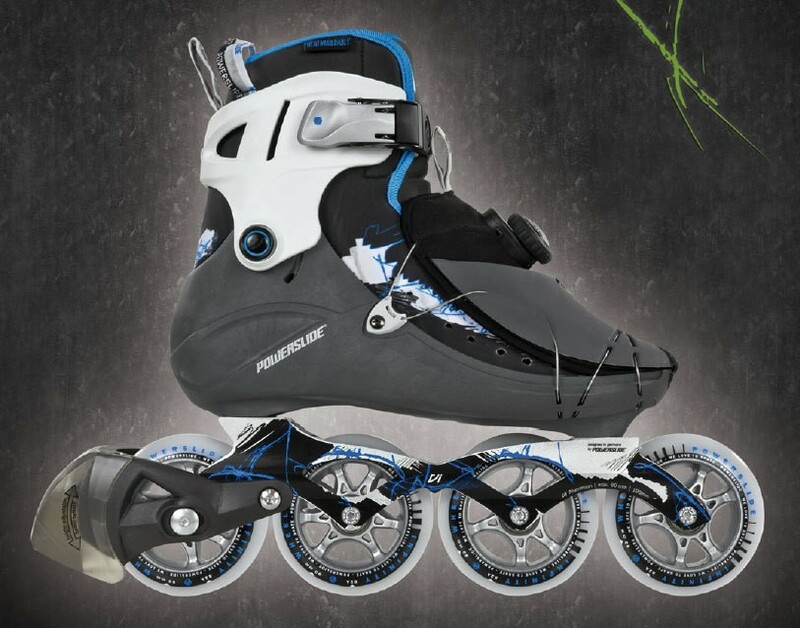 The Powerslide Vi 90 is a highly qualitative and very comfortable skate a bit of speed skating in the direction goes. 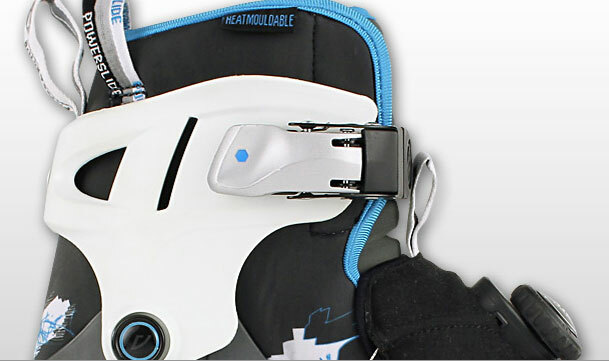 It is equipped with an aluminum rail and 4x90mm wheels. The rollers have a high quality Twincam ILQ 7 bearings.